Geronimo, whose Indian name was Goyathlay (“One who yawns”), led his band, the Chiricahua Apaches, in a highly effective guerrilla resistance to reservation confinement. 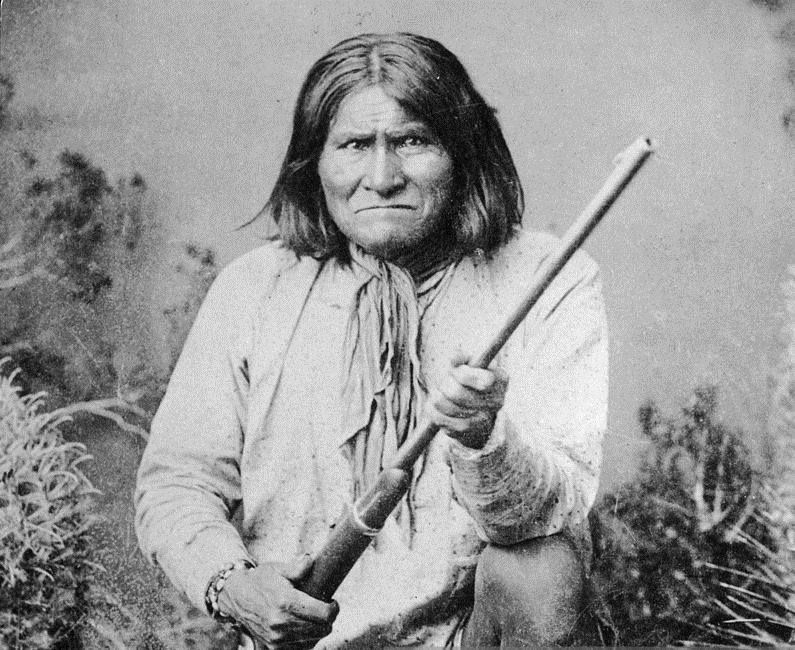 Geronimo was the last great leader of the Apaches, who had resisted white colonization of their homeland since the days of the Spanish conquistadors. Geronimo led raids and resistance from the early 1860s until his final surrender in 1886. His name was memorialized by U.S. paratroops in World War II, who used “Geronimo!” as their jump cry.